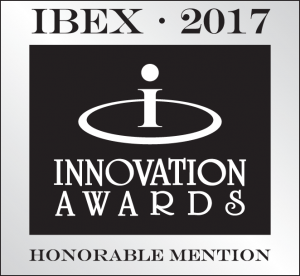 The CAF-COMPO screw-stud is awarded an Honorable Mention for the IBEX Innovation Award 2017 during the exhibition in Tampa, Florida September 2017. Despite being about the smallest item on deck, it is recognized to be a true relief for boat builders and owners to have those studs 100% corrosion free and blended away in the deck colour. SUREFAS and the team behind this invention is proud and honored for this great recognition and feel encouraged to continue improving textile fastener solutions for all. Read press-release from SUREFAS here: Press-release_CAF-COMPO_Honorable-Mention_IBEX-2017.pdf . Read full press-release from IBEX here.